The May/June issue hit the Newsstands on March 12th. 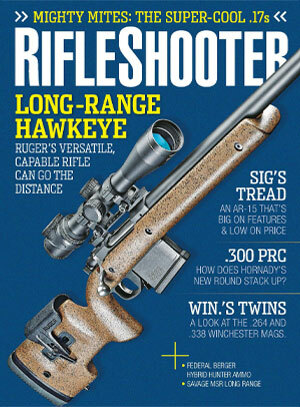 With long range shooting all the rage, Ruger jumps in with a new version of the excellent Hawkeye. Winchester’s .264 and .338 made their debuts the same year but took markedly different paths. 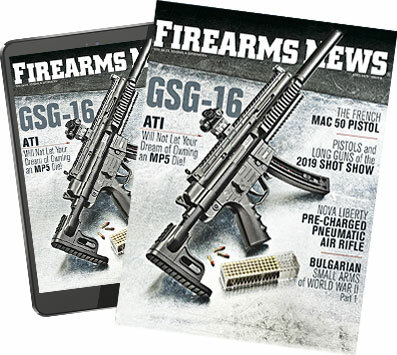 Not satisfied with its vast lineup of semiautos, SIG trots out the Tread, a feature-packed, economical AR-15. From their relatively humble beginnings, .17 caliber cartridges have proven to be effective performers. 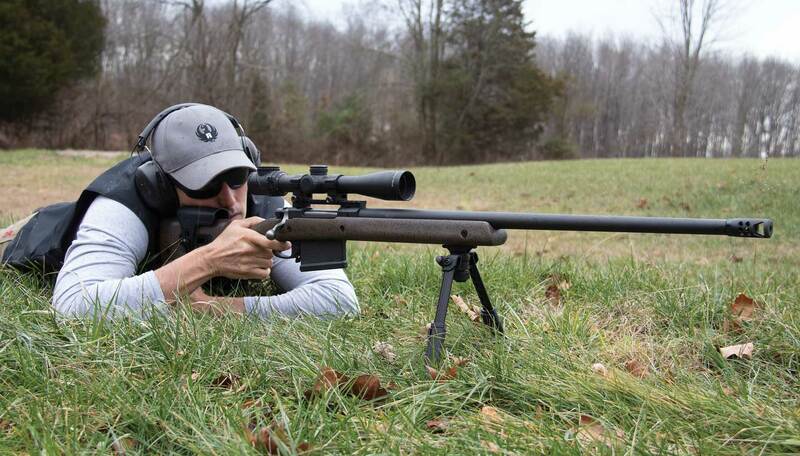 The genius behind Patriot Ordnance has figured out how to make a true .308-chambered AR-15.